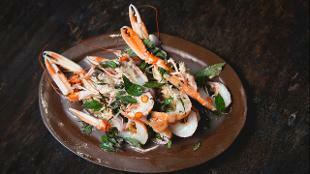 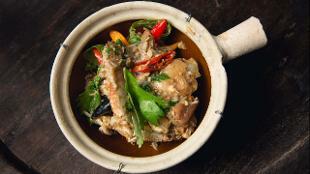 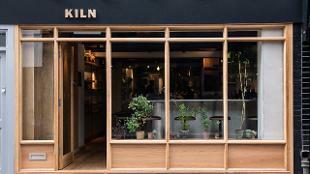 Linger over succulent Thai barbecued meats or Burmese-influenced claypot dishes at this Soho restaurant. Like its sister restaurant, The Smoking Goat, a few streets away, the emphasis here is on flavour-packed regional Thai fare that you’d expect to encounter on streetside eateries in Thailand. 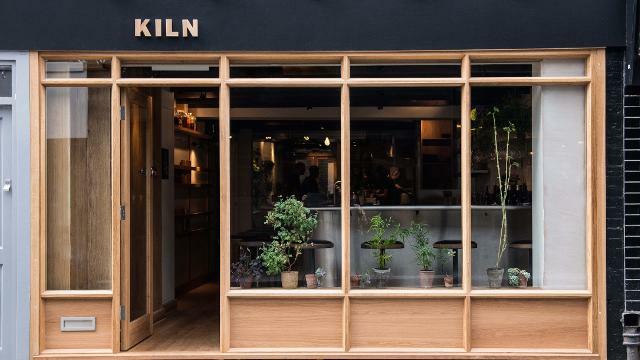 Watch the chefs create dishes from British produce using the red-hot kiln, as fragrant smells hit the air from the open kitchen; or book a spot downstairs for a more animated “dive bar” feel.